Floral & Nike Golf Sphere Dry Hat: Ride & Co. Designed By: Ride & Co.
More from: Ride & Co. 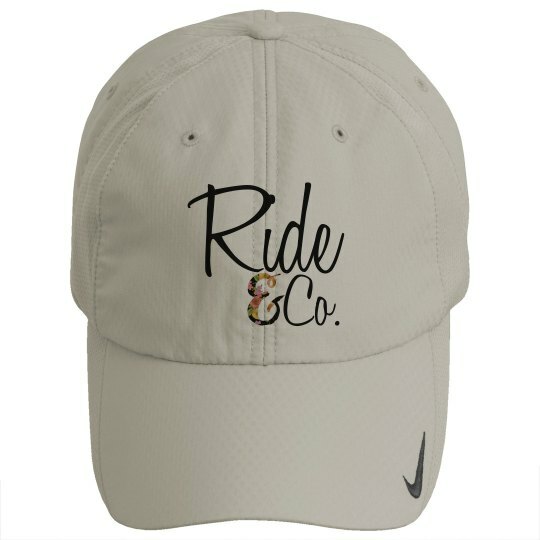 Custom Text: Ride | Co.